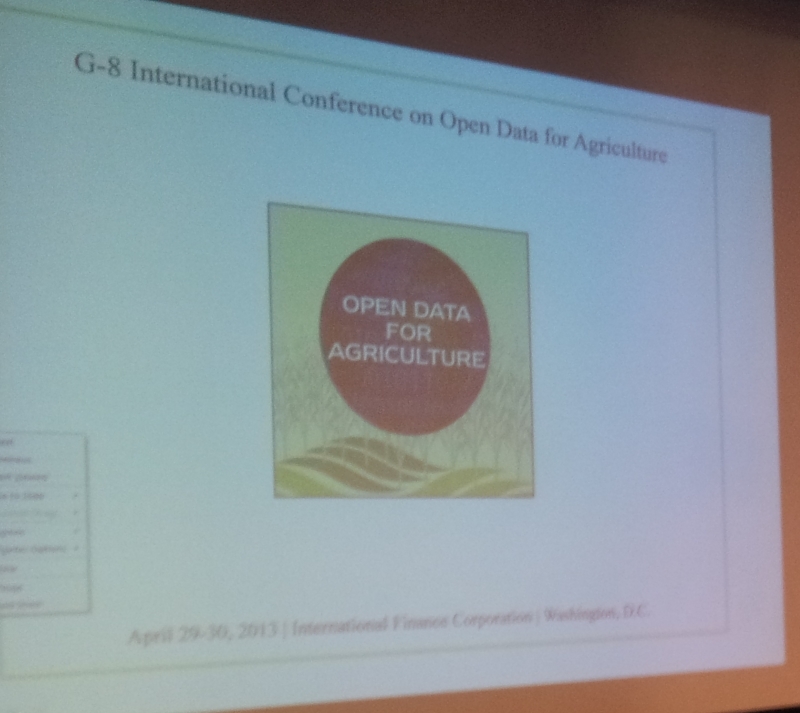 On April 30 2013, the G8 organized a summit on open data in Agriculture. It took place in Washinton at the Worldbank. 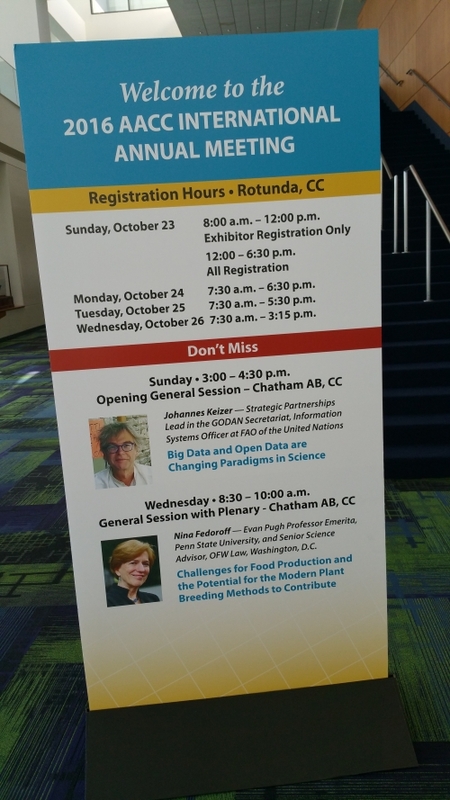 I represented the EC and the EC funded project agInfra.